Love wins. We’ve been hearing that sentiment quite a bit lately. 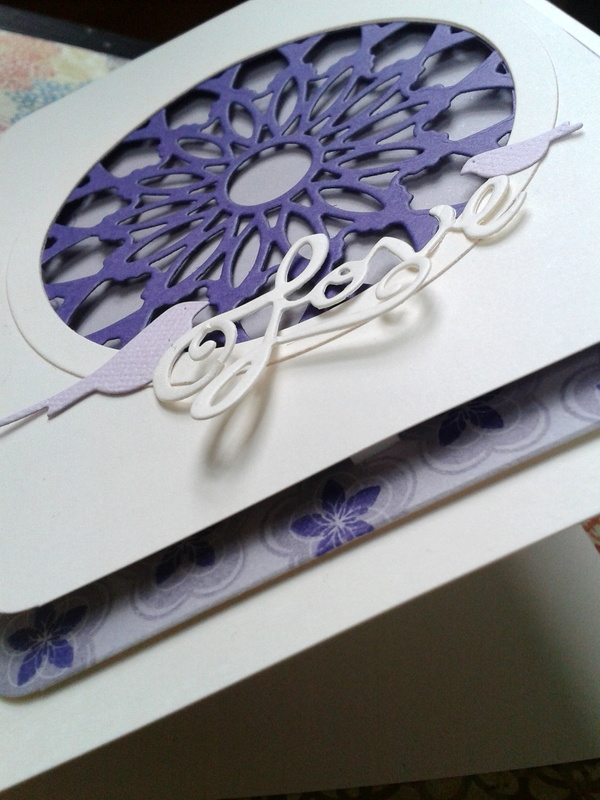 So I figured it was about time to share this wedding card I created for a celebration in May! Pink wins as well, yet again, along with some sweet Maggie Holmes swag! 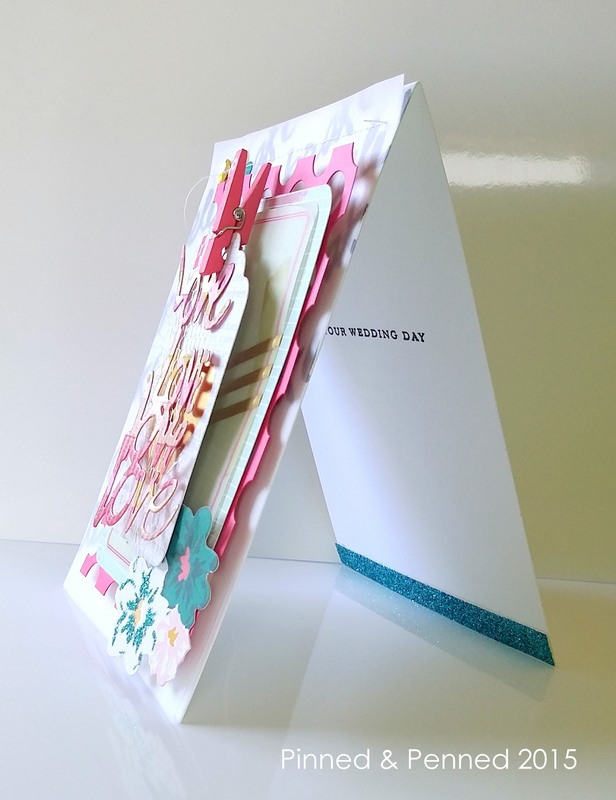 I was pretty motivated by my sketch for the Magic card and the birthday card I created for Kimberly’s blog hop, so the design of those cards clearly affected my layout here! I stamped the background with the PTI Wet Paint sentiment, leaving some white space at the bottom. 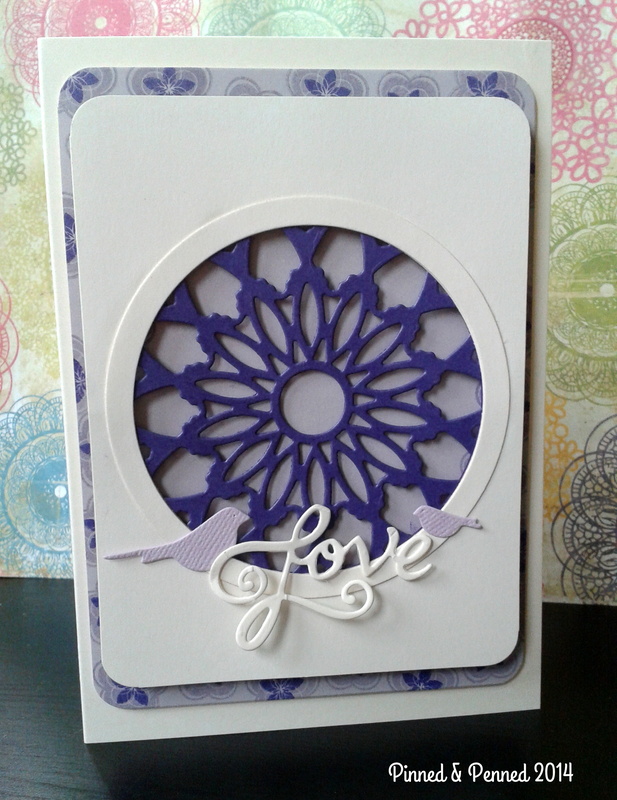 I really love the MFT small circles die, which I cut down to a 3.5 x 5″ size as the backdrop for some Maggie Holmes “Kiss Kiss” ephemera, and a die cut layering card from the Love Notes collection papers. All clipped together with a Paper Source clip. I had my eye on that “Love” die from Frantic Stamper for ages. They have some really cool sentiment dies over there. So I covered some paper in that pink and gold washi tape, then cut it out! 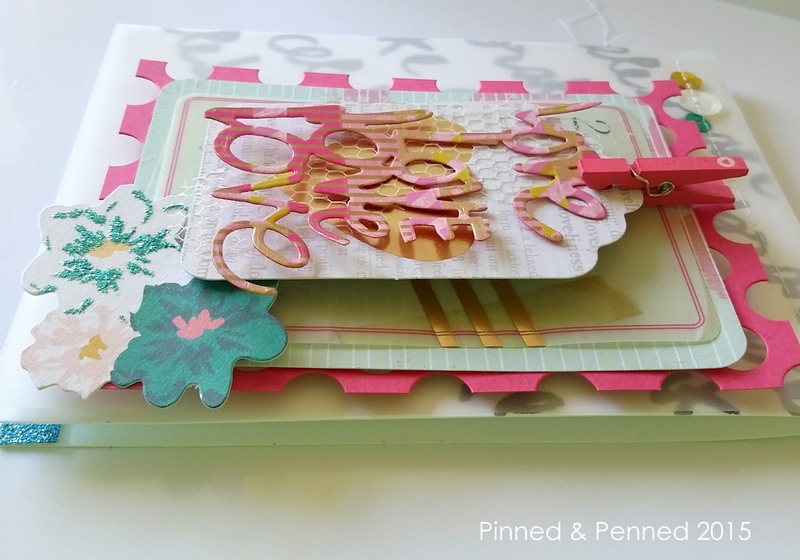 Love making washi “paper” for die cutting purposes! Layered a bit of netting to reflect a bridal veil, some Maggie Holmes’ Open Book flowers, and a touch of sequins to finish the front. Kept it simple on the inside with a PTI wedding sentiment, and a touch of something blue in the turquoise sparkle. 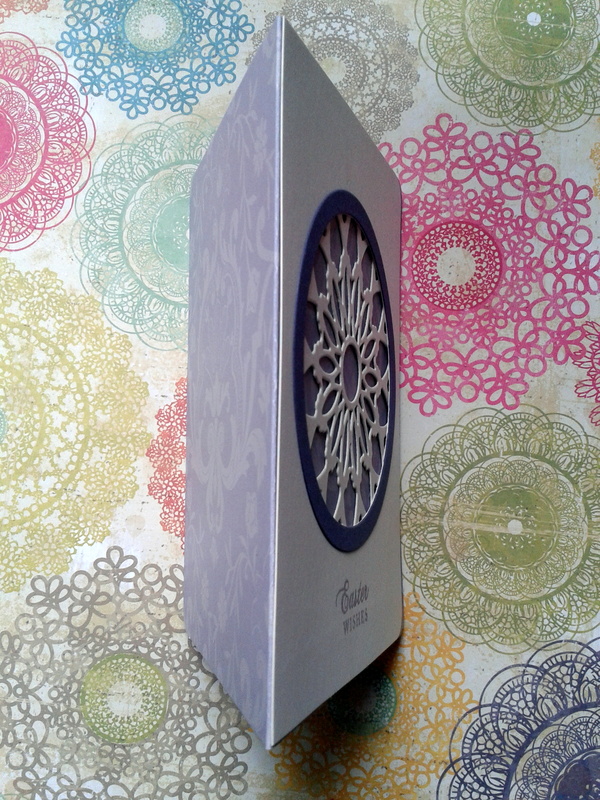 Finally, I wrapped it all up in a Whisker Graphics goodie bag, and added a bit of swag to the vellum tag–more Maggie Holmes paper goods. I was really pleased with the entire flow and feeling of this card. One of my favorites by far, and the bride liked it too! Wishing you a lovely week! 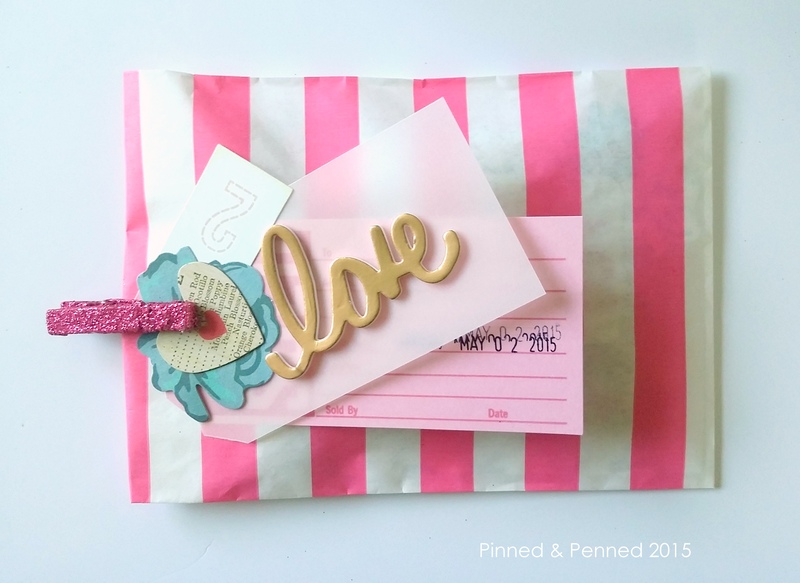 And don’t forget to leave some love on my last post if you’d like to win some crafty goods! In my last post, I briefly explored the restorative powers of scent. This week, the ladies over at CAS-ology have prompted me to think about the significance of color, in particular, purple. 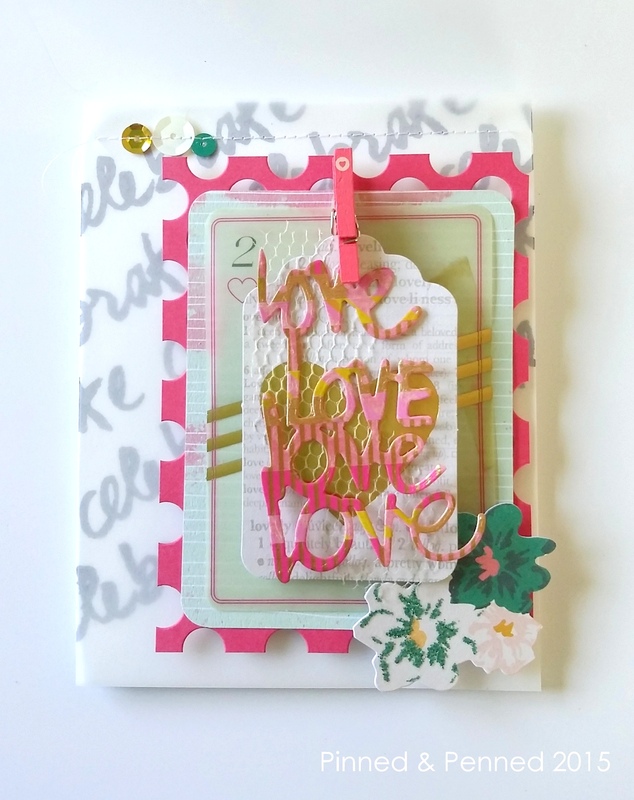 It is the theme of their current challenge, and a color that doesn’t seem to be a terribly popular choice among card makers, based on some reactions I have read. I, myself, own very little in the way of purple clothing or accessories, and up to this point only considered it once in my card making when I was creating an assortment of gumdrops (which can be seen here). I needed to use a Crayola marker as I hadn’t thought to invest in Copics of purple shades! Initially, I dismissed the challenge. What could I say or would I want to say through purple? Despite it being the color of my birth gem, amethyst, and birth flower, violet, I’ve never been drawn to or inspired by it, regardless of shade. But over the last few days, my thoughts kept turning toward this regal hue. Having just replayed seasons one and two and three of Downton Abbey while I was ill, images of ethereal lilac and lavender dresses flowed through my mind. Unbeknownst to me before the series, Victorian and Edwardian ladies turned to soft purples for half-mourning clothes. 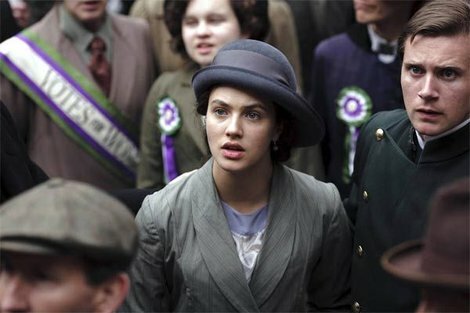 Purple was also one of the main colors employed by the Suffragettes in the Women’s Social and Political Union in England, standing for dignity; white and green were also featured in their flags, banners and other materials, symbolizing purity and hope, respectively. Note the “Votes for Women” sash and pins in purple, green and white. Sybil is also wearing some purple. 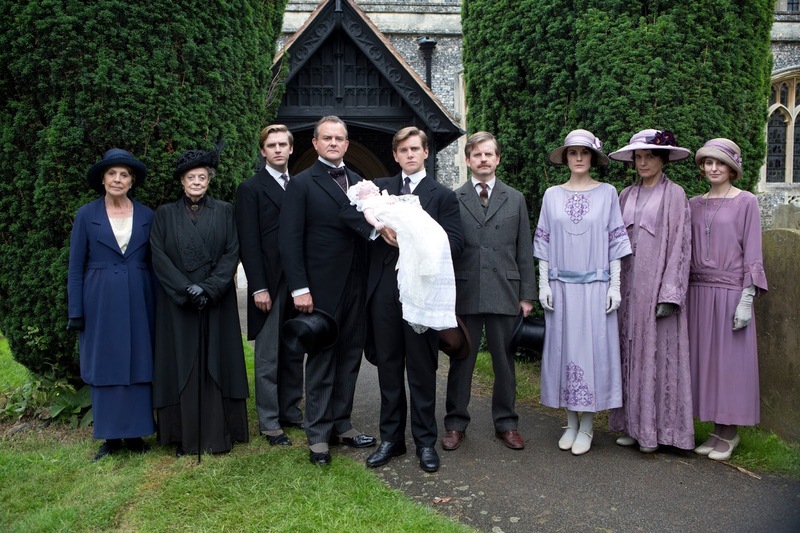 Welcoming the unsavory Duke to Downton; ladies are in transitional lavender mourning clothes for family lost on Titanic. Again the lavender dresses are noted as ladies are in half-mourning for Sybil. 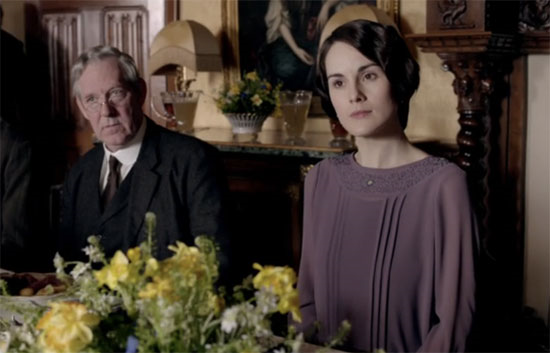 Lady Mary emerged from her black period, and mood, to a lighter purple, and more personable, one. All of that reminded me of the annual Lilac Festival held in my hometown of Rochester, NY where more than 1,200 bushes of 500 varieties have bloomed and drawn visitors from all over since 1908. I was prompted to pull out my WPlus9 Fresh Cut Florals set and start stamping lilacs for a card that is still in the works! A 1910 photograph from The Stone Collection of the Rochester Museum & Science Center shows Highland Park, site of the annual Lilac Festival. 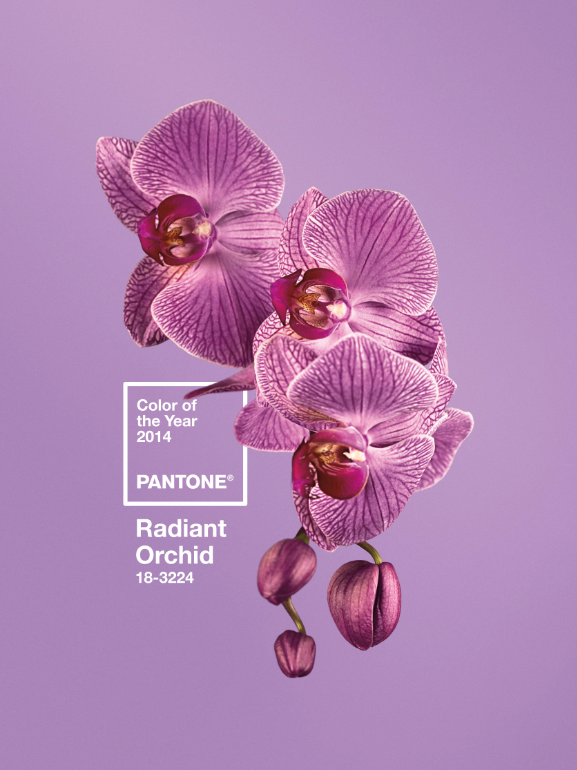 Maybe I was too quick to cast aside the color of 2014! So what came of all this contemplating? 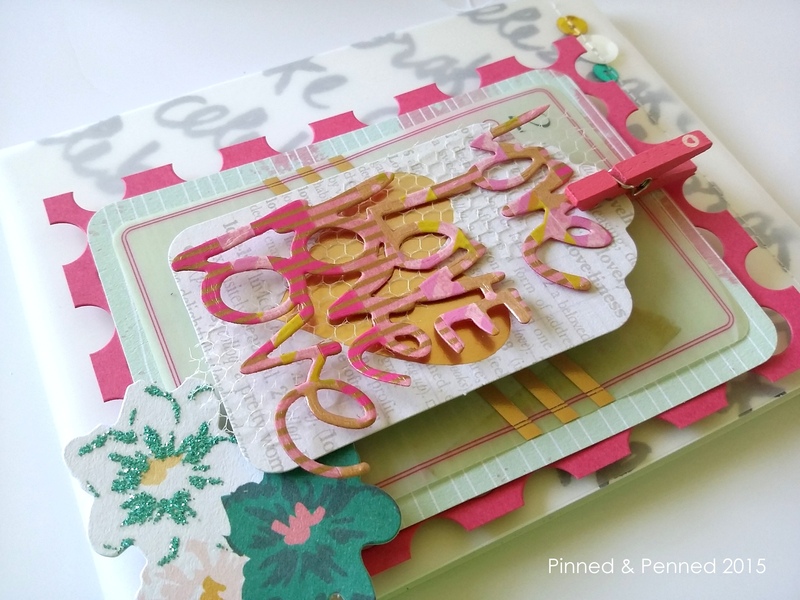 Well, add a little bit of Make-it-Monday inspiration from Melissa Phillips, a dash of CASE Study # 176 and some Edwardian elegance and you get the following! Melissa Phillips’s window card had me really inspired; I created a few versions, some which are still works in progress, but will be featured soon. 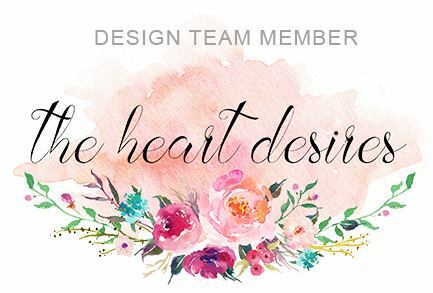 CASE Study’s muse, Donna Mikasa, had me reaching for my Hero Arts Fancy floral lace die and re-visioning my approach to the window card. The two challenges combined with purple for a match made in heaven! I was pretty faithful to Melissa’s tutorial, using tone-on-tone stamping with the Ruby Reprise stamps from PTI on my second layer. 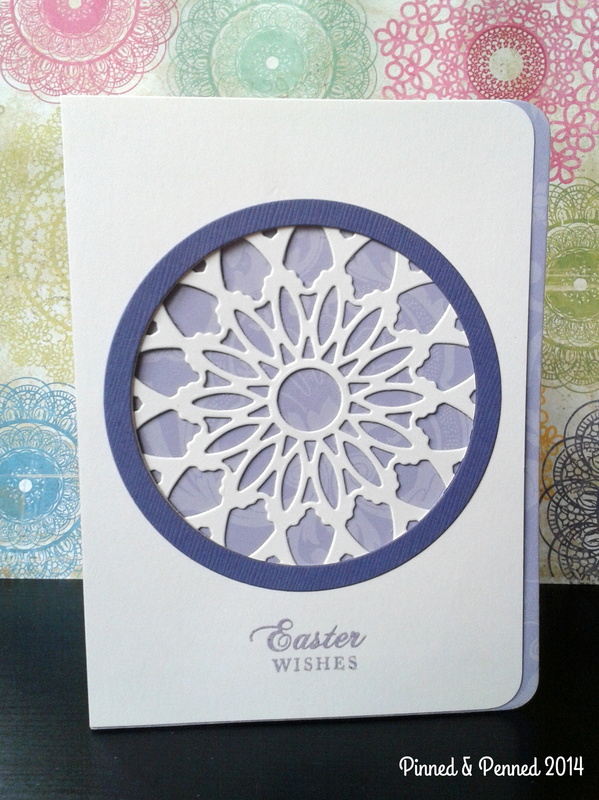 However, I wanted my card to be much more clean and layered, so I did not add stamping or much embellishment on the top layer. 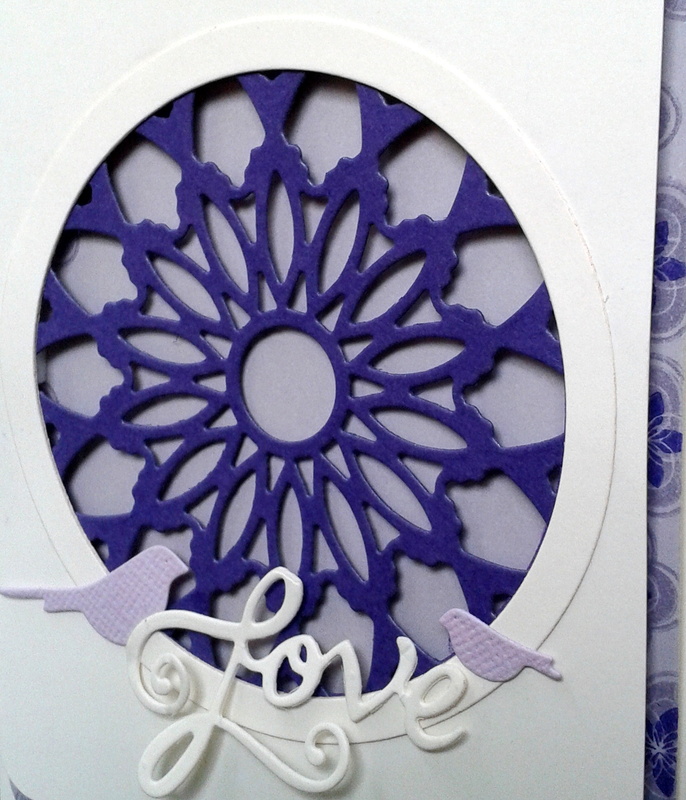 I really love how the cream base and top layer play against the lavender, lilac and purple hues. I popped my window out, but wish I’d had thicker foam squares, or more of them (I ran out of the large squares which are better for doubling up), to pop it out a bit more, as the die will cast a wonderful shadow against the background the further it sits off the paper. Purple is long associated with spirituality and piety, and one thing I love about this die is that it looks like a stained glass window in a church. So playing off my original card, I inverted the colors, and simplified the card even more. 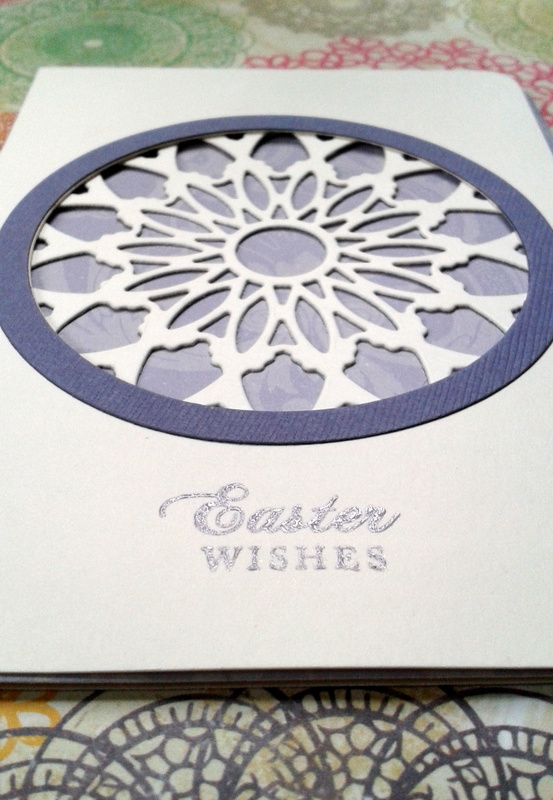 The sentiment is from PTI’s Mega Mixed Messages, which I stamped in lavender Color Box ink and heat embossed. 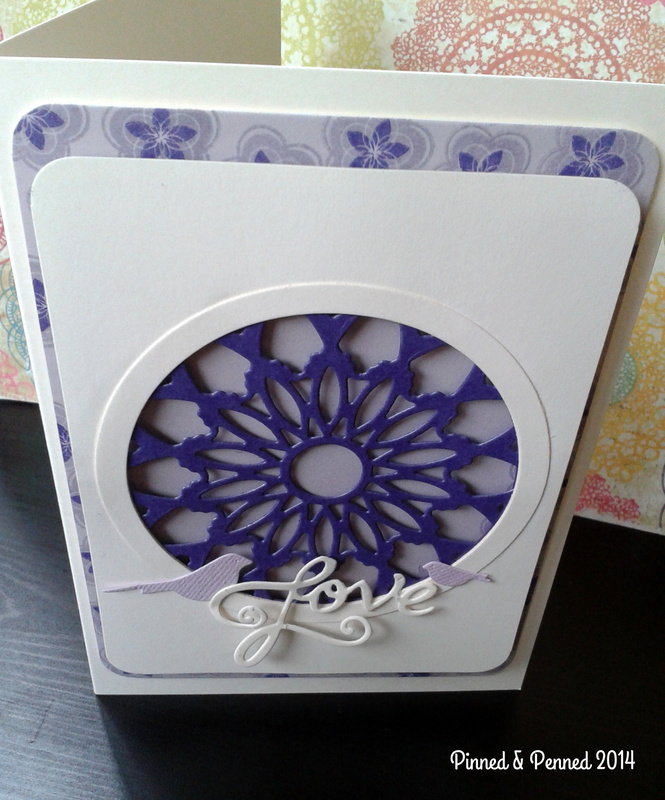 The card base is from a paper assortment my mom sent me, which I wondered if I would ever use! Seems like it found just the right fit at last! 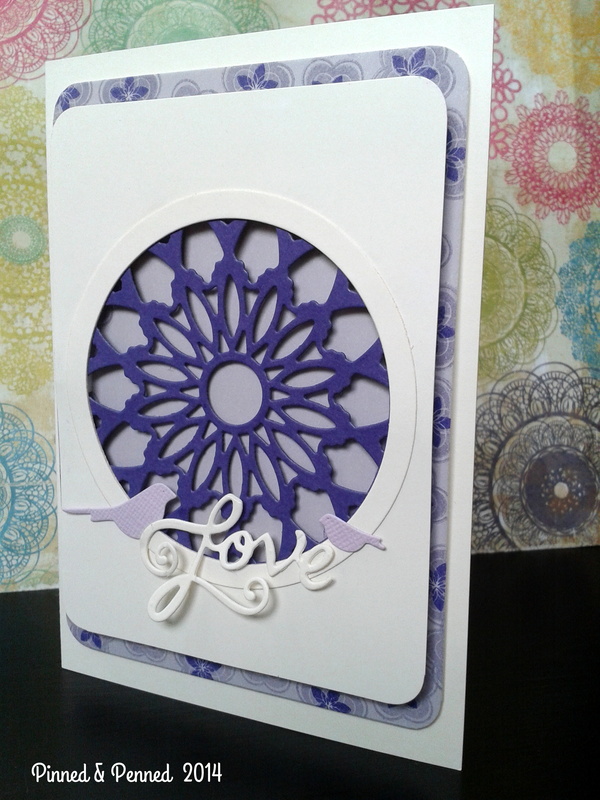 I would love to hear what you think about purple, Downton, or my cards! Drop me line if you have the time. And be sure to head over to CAS-ology, CASE Study and Make-it-Monday for colors and designs certain to please any palate! Anyone remember Culture Club? 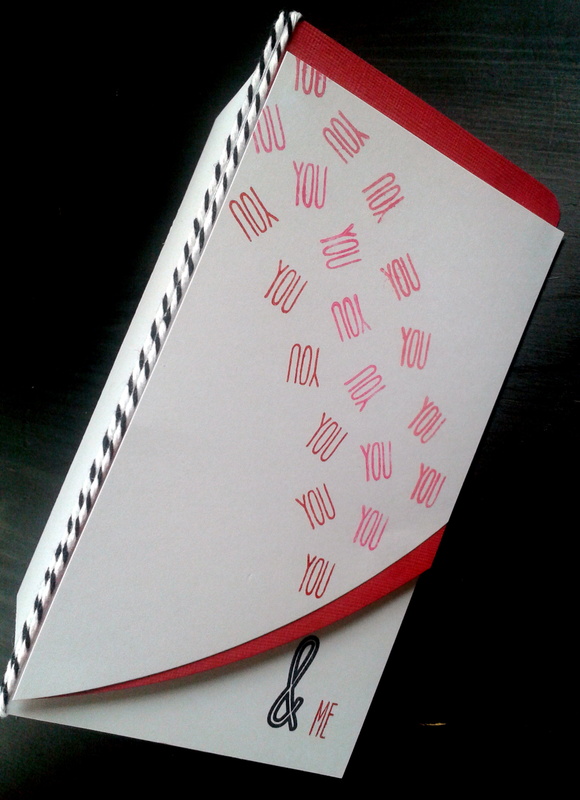 That’s what I had on my mind as I was designing this card–tumbling head-over-heels for someone! It’s my last entry to CASE Study and the result of a few sketches I was playing around with on Sunday before life caught up with me and I abandoned a few of the cards in their midst for the duties of work–being self-employed with 20 families can sometimes be a 24/7 job! I thought I’d hardly make it back to them in time to submit. I work pretty slowly, and really enjoy the process–I feel rushed nearly every day of my working life, so when creating, it is the last feeling I want to bring into that space! Having put the time in, it seemed a shame not to see at least one more of them through to a submission. So this card was a much faster creation than most! And that is why the pictures needed to be updated! Thanks, Picasa, my new editing friend until I get a real camera! As you can see, I am working again from the lovely muse, Donna. 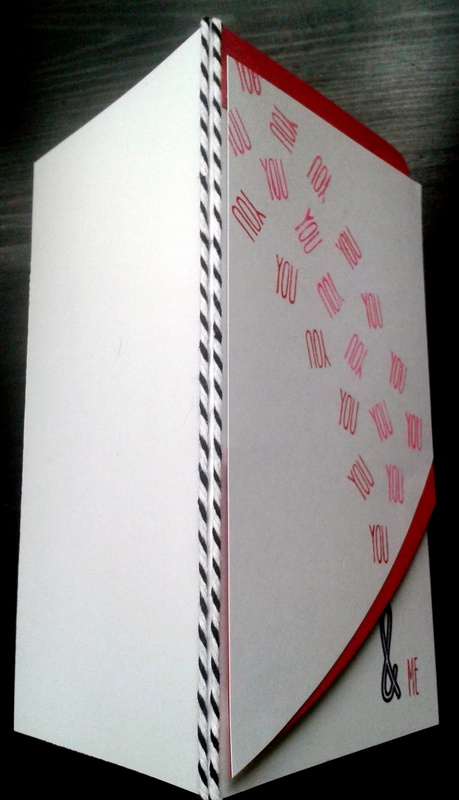 I not only wanted to create a tumbling movement, but also somewhat of an ombre effect with the pinks and reds. I didn’t quite have time to try out different combinations of my Color Box inks to see what would work best–this is a start, but a lighter pink would work better for the graduated effect. I am thinking possible shadow stamping over the “You” with a lighter ink might look cool–something to try as I play around with this design! 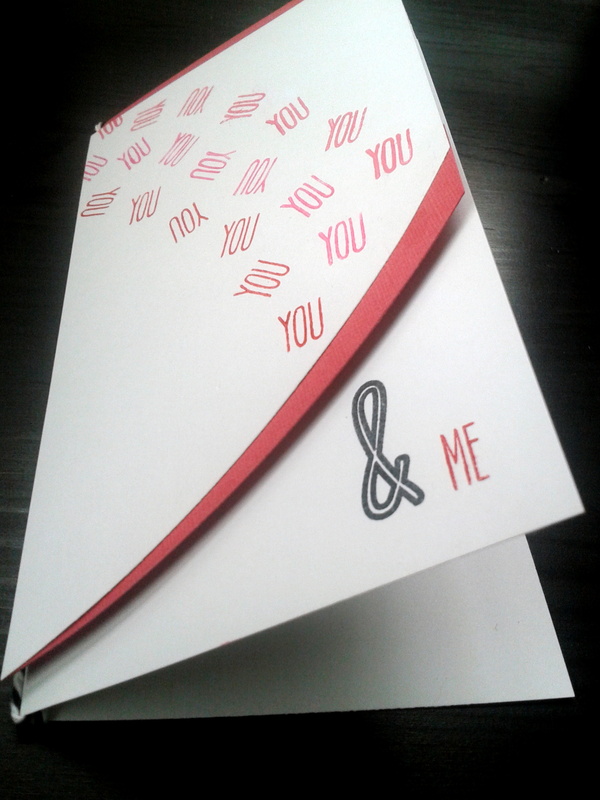 I again have used the Simon A2 Curved die for the basic white cardstock and the Bazzill red textured paper, which I love. The texture is a bit hard to grasp in the photos. The sentiments are from PTI’s “Grand Ampersand” and I have added a bit of thick baker’s twine for some added color and texture. 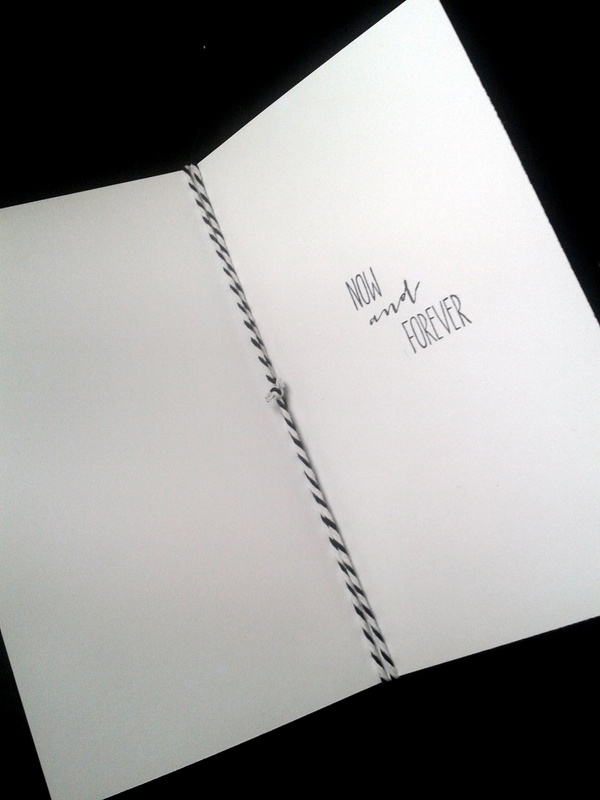 The spine seemed so naked beforehand! I like how the black of the twine echoes the ampersand and inside sentiment. Well, I will leave you with a waltz down musical memory lane –wow! I was a child of the 70’s & 80’s, the first MTV generation, and I still marvel at the unabashed style, earnestness, and utter lack of irony during the era. Fabulous in its ridiculousness, that’s what this video is! Thanks for stopping by; leave some feedback for me if you have time! And tumble over to CASE Study on your away across the virtual universe!